Is It Legal to Sell a Twitter Account? 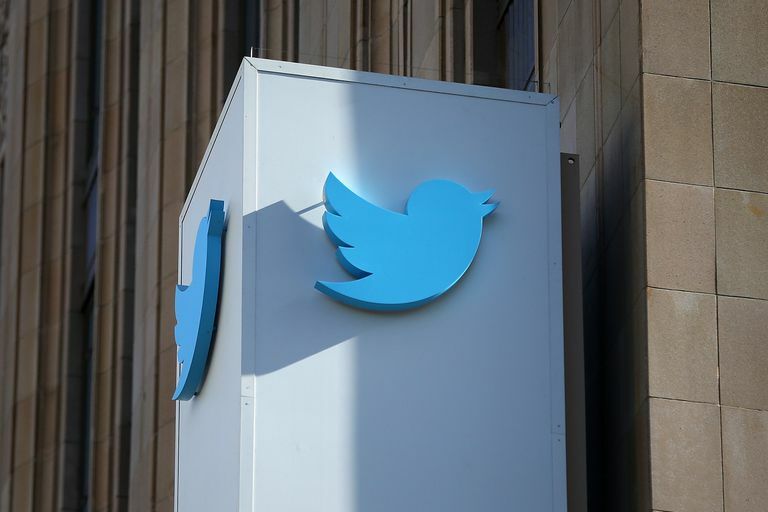 Ever since the Twitter account @drew was sold by tech blogger Drew Olanoff to TV personality Drew Carey for over $25,000, there have been questions concerning whether it's OK, allowed, or simply legal to sell a Twitter account. Drew Carey's case was unique since he promised to buy the account and donate all of the proceeds to charity. It appears as though the Twitter corporation decided to excuse this sale of an account due to the fact that a public figure was involved and proceeds were being given to charity. For the average person, however, selling a Twitter account is not allowed under the guidelines posted on the website. It has been clearly stated that it is illegal for Twitter users to sell their accounts to businesses that may want to simply purchase an account that has a lot of followers on it. Twitter has clearly stated that "attempts to sell Twitter account" or "extort other forms of payment" with Twitter accounts will automatically result in an account suspension. In the instance of CNN though, it seems that Twitter once again made an exception for a business to sell its Twitter account. James Cox held a Twitter account that he named "Cn nb RK." He would post news updates from CNN on the account, and the account had over one million followers. Instead of merely selling the account to CNN, it seems that CNN found a way around the strict Twitter policy. CNN decided to hire James as a consultant for the company, and this acquisition included transferring his Twitter account. There was never any backlash from Twitter, so it appears that this transaction was okay under the rules. Also, Twitter may suspend the account of anyone that it deems to be an identity squatter. There are some factors that Twitter uses in deciding whether a person is an identity squatter. Some factors that are considered are the number of accounts created under an identity, the creation of accounts to disallow others to use their names, the creation of accounts for the sole purpose of selling accounts and using feeds from third parties to maintain accounts. There are cases in which some account holders on Twitter are able to go ahead and sell their accounts, but most of the time these sales occur on the "social media black market." It is still unlawful and a violation of Twitter guidelines to sell accounts, but these individuals go ahead and take the risk anyway. It is clear that for business owners who want to abide by the law, the way to go ahead and lawfully buy an account would be to offer a consultant contract to the holder of the account. This would be the best way for an individual to buy and sell accounts because there is already precedent for this action in the case of CNN News consultant James Cox. It seems that it is possible for individuals to buy Twitter followers. There are many ways to buy Twitter followers online, and this enables a business to increase the number of followers that it has for an account. Even comedian Dan Nainan admitted that he purchased followers for his account. Even though he has had audiences including President Obama, Nainan's Twitter account was woefully understocked with followers. He only had 700 followers on Twitter, and he decided to buy followers to increase this number. He was ultimately able to buy Twitter followers and increase his number of followers to over 220,000. Having Twitter followers on an account is important for any business. It makes a business appear to be very popular and successful. However, business owners should just be concerned that they obtain followers in an ethical manner and a way that doesn't violate Twitter guidelines.